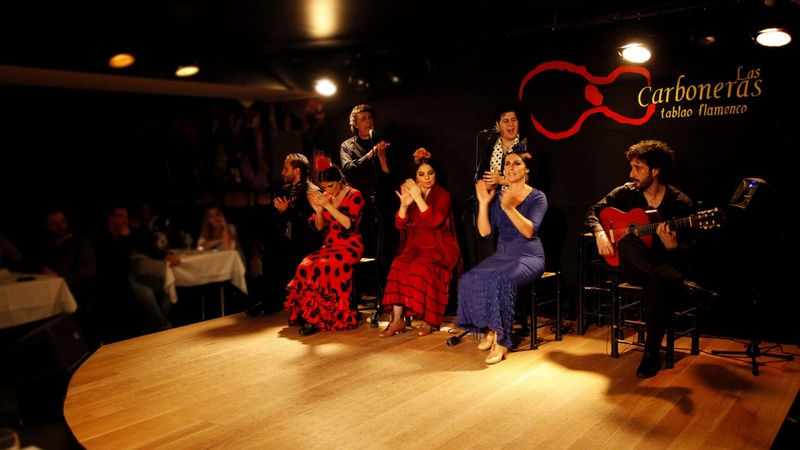 Have an authentic Spanish evening as you take in two of Madrid's most popular pastimes - eating tapas and enjoying flamenco! This 3.5-hour tour gives you an unforgettable Madrid evening experience! 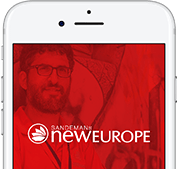 With your local experience leader, you'll be treated to some of the city's most delicious and typical tapas, before being moved by the beauty of an authentic flamenco show. 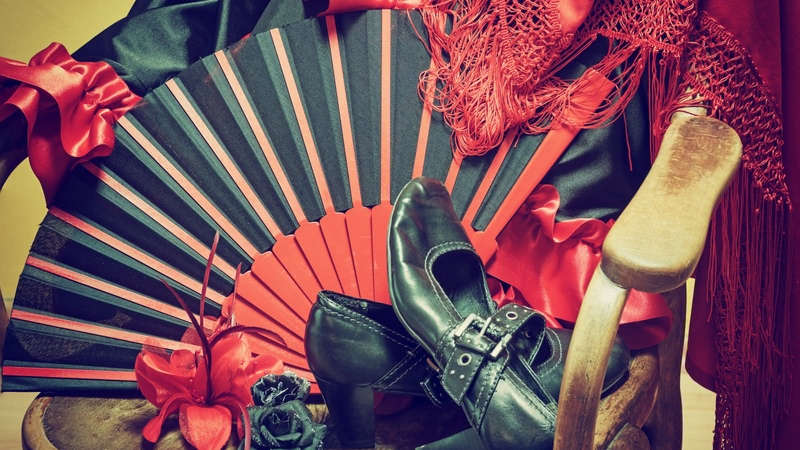 Your Madrid Spanish Experience starts in front of the Tourist Information Centre in Plaza Mayor and finishes in Tablao Flamenco Las Carboneras (Calle Conde de Miranda). 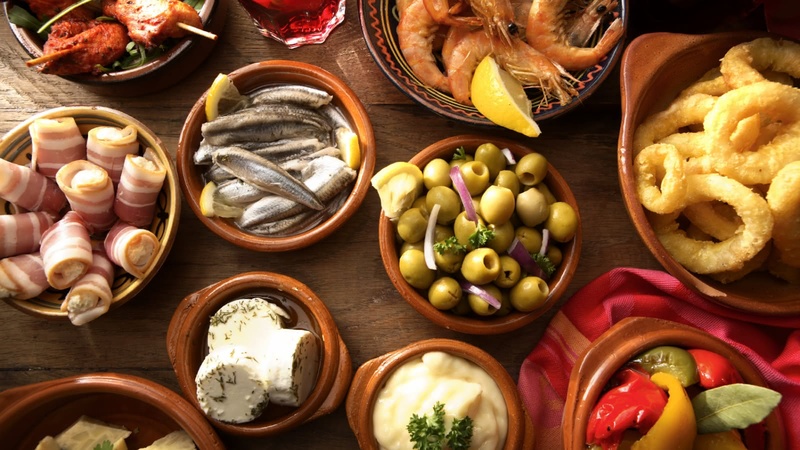 There is nothing more quintessentially Spanish than going out with friends to enjoy tapas. 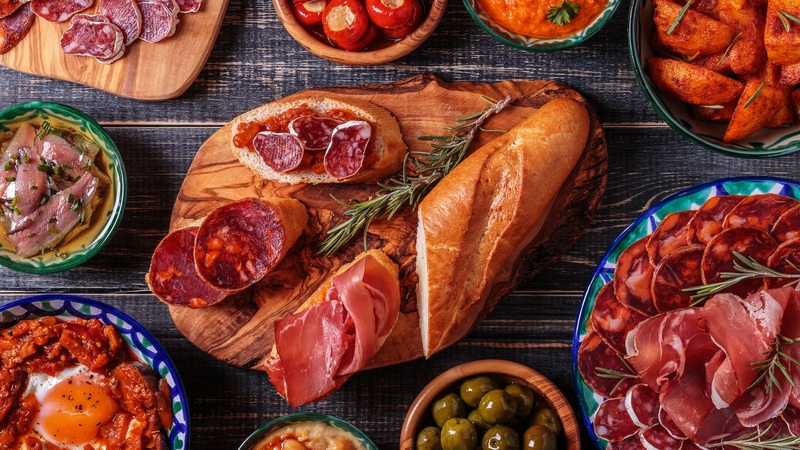 During the Spanish Experience, you will visit two of the most authentic, traditional tapas bars in town to savor some of the most delicious and typical bites that the city has to offer. Of course though, no Madrid evening would be complete without a flamenco show! Flamenco is much more than music, singing, dancing and poetry - the locals see it as a whole philosophy of life. My husband, my teenaged daughter, and I had so much fun. The tour started in Plaza Mayor and stopped at a place to try paella and a refreshing Spanish beverage. Then we walked to La Latina neighborhood and had Madroño shots from ice cream cone bottoms coated in Chocolate, which was delicious. 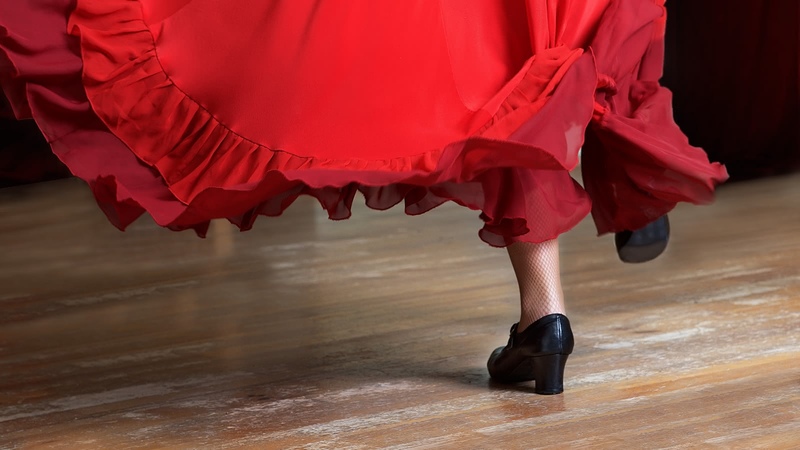 We learned about the historical origins of flamenco, which was really interesting. Then we got to the flamenco show where we had some tapas and drinks, plus bread and dessert. The flamenco show was incredible. The dancers are amazing. It was quite an experience and a great value for the cost of the walking tour. If you have an evening in Madrid, I highly recommend this tour. It's perfect for anyone over about age 12. Madrid Spanish Experience - Awesome!! Our experience was awesome! We surely had a taste of the best aspects of Spanish culture. Food was really good - we tried tapas, paella, tortilla, sangria, rebujito, and liquor in waffle shot glass! The Flamenco show was my favorite though. The dancers performed with such intense enthusiasm! Simply breathtaking! I was the only non-Spanish speaking person on the Spanish Experience tour and I thought this would be an issue but it ended up being one of my favorite nights in Madrid. Andrés led the tour and was helped out by Matias. They both alternated translating for me which felt like a private tour! Besides them being amazing hosts the food, alcohol, and dancing was AMAZING!! I would go on this tour again if I ever visit Madrid again. Can't recommend it enough. We had a wonderful experience with Irene for the Spanish Experience and Flamenco show! She was the highlight along with the dancers. Friendly and knowledgeable, we would gladly take a tour with her again. It was a great experience! Spanish experience is a must! Spanish experience with Sara is the best thing to do in Madrid. Her passion for Madrid and everything flamenco related is contagious and it's a pleasure to be experiencing an evening in the city in her company. She is super interactive and makes sure that everyone is enjoying the tour. Thank you, Sara! Taste the best that Madrid has to offer! You can see the beautiful sites of Madrid, and hear the local sounds, but no trip here would be complete without tasting and experiencing some of the local culture too!